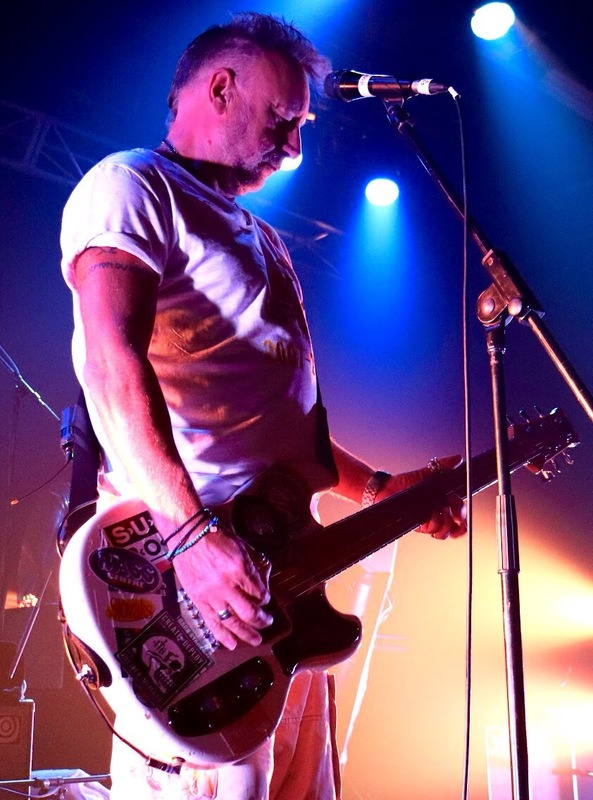 An Evening with Peter Hook & The Light performing the legendary Factory Record’s albums Unknown Pleasures and Closer. Both albums were performed sequentially and in their entirety. For the uninitiated among you, Joy Division was a grand yet tormented short-lived group whose singer Ian Curtis committed suicide partly because of the pressures of looming fame. Released in 1979, Unknown Pleasures was Joy Division’s debut album and features the iconic Peter Saville artwork and the only Joy Division album released during lead singer Ian Curtis’ lifetime. Its doleful, deep-toned sound made it an opaque and claustrophobic manifesto that became one of the most influential records of its era. Closer was Joy Division’s second and final studio album. An exercise in dark controlled passion and by some referred to as the crown jewel of post-punk. Tonight’s sold out show was an appreciation of the Joy Division catalogue with Peter Hook at the helm of the operation with his idiosyncratic low slung bass / guitar and gruffer vocals than Curtis. 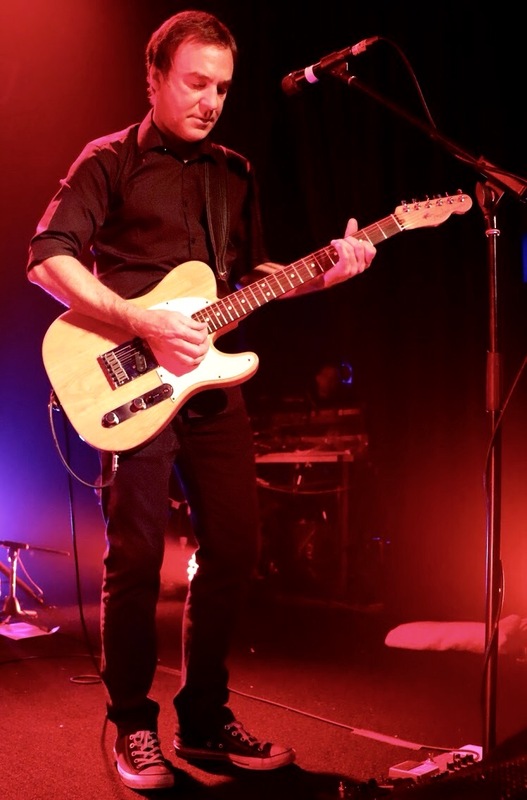 The audience swayed along in awe, singing along and celebrating every note, with quite a few older semesters coming out of mosh pit retirement and reveling in the show’s culminating closer “Love will tear us apart”, which has the Metro Theatre explode with a mélange of delight, a swell of emotion and excitement. An enjoyable and bracing experience for JD and New Order aficionados and a mandatory lesson for anyone who has been punished by late birth yet wear Joy Division gear as part of a high-fashion capsule collection. Peter Hook and the Light will perform a second show at the Metro Theatre, where they will perform less bleak New Order material as well, paying homage to what formed out of the ashes of Joy Division and what cemented the surviving band members’ transition from niche cult taste to mainstream success and a staple in the catalogue of popular music.